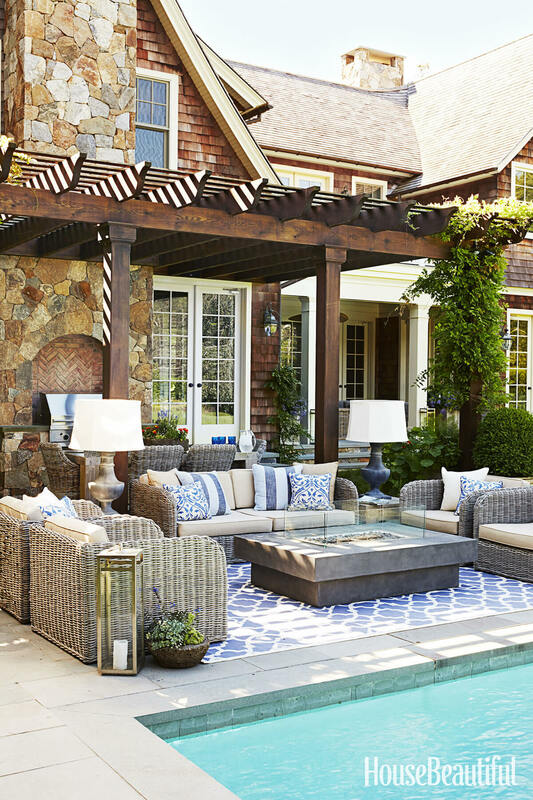 Summer is coming. 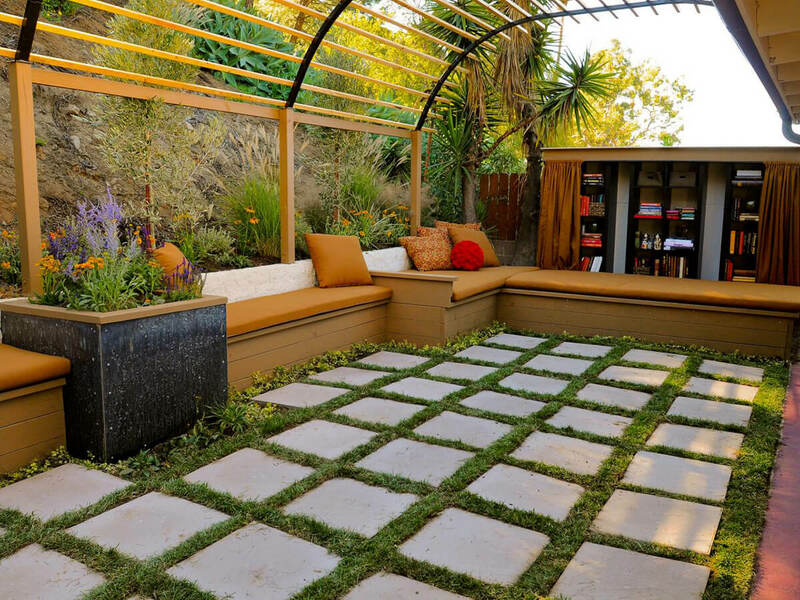 The time of being outdoors. 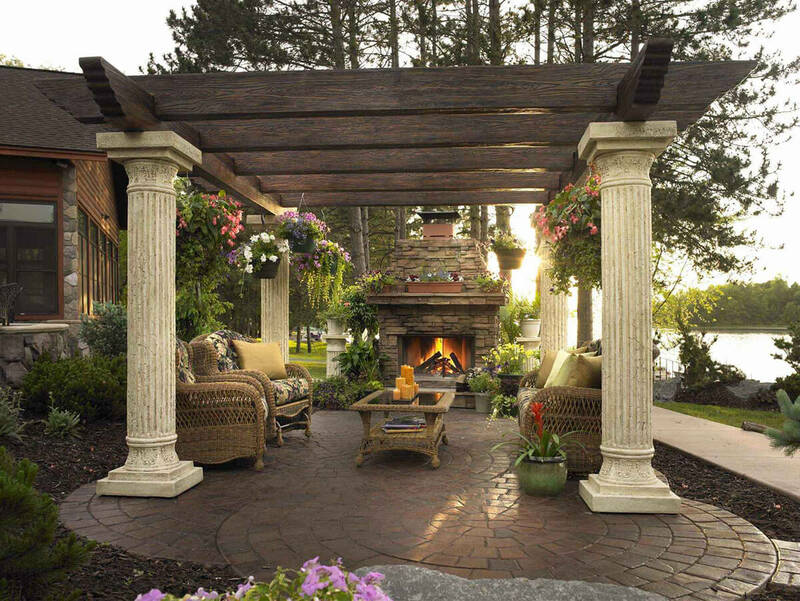 When we spend our Saturday mornings weeding the garden and mowing the lawn before the sun gets too hot and then host parties on the patio once the stones cool off. 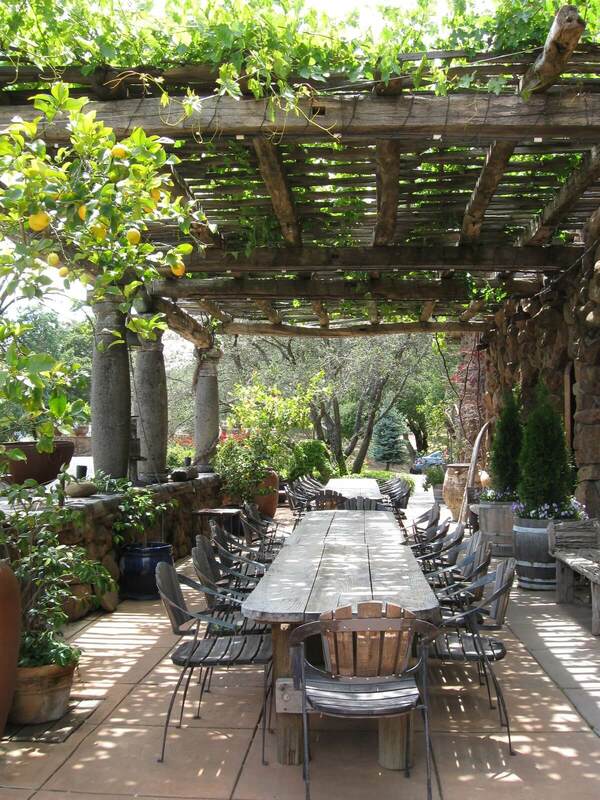 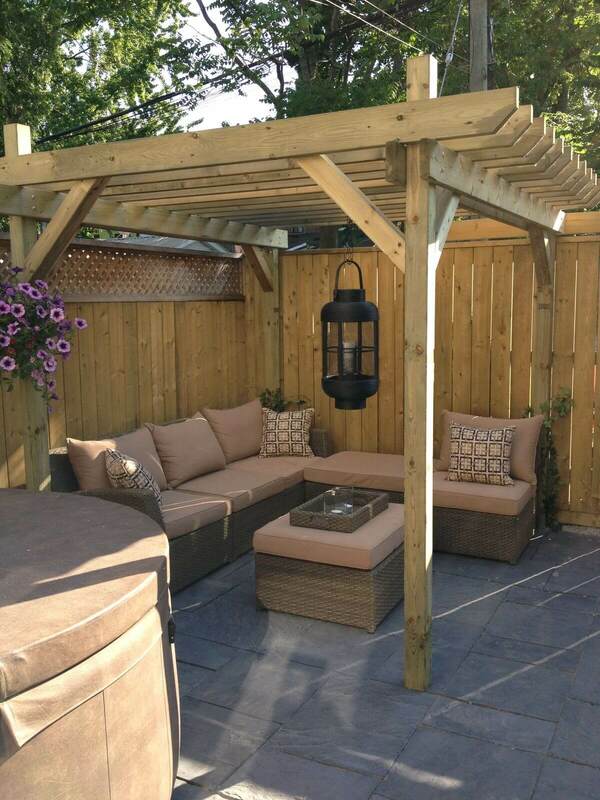 At least those of us lucky enough to own a patio are hosting parties. 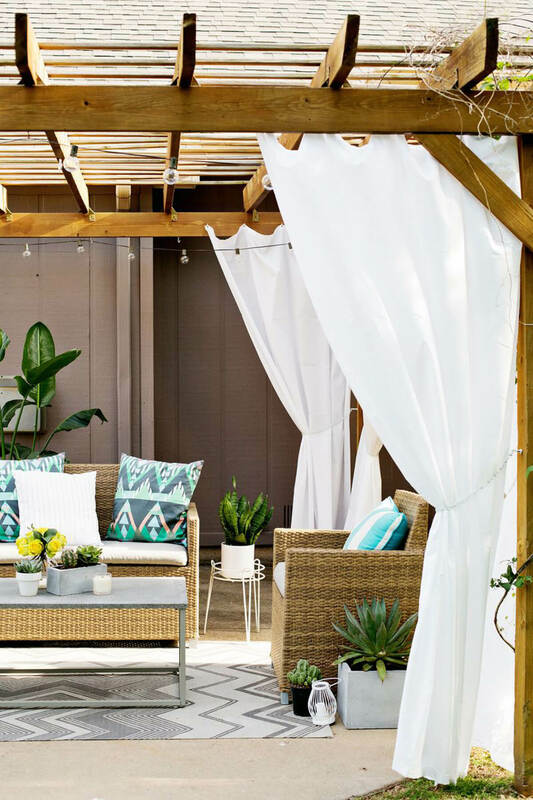 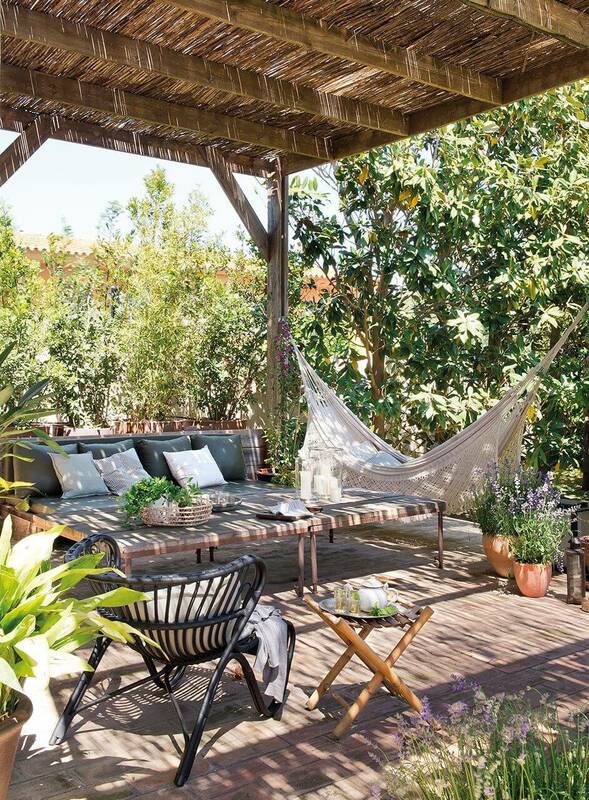 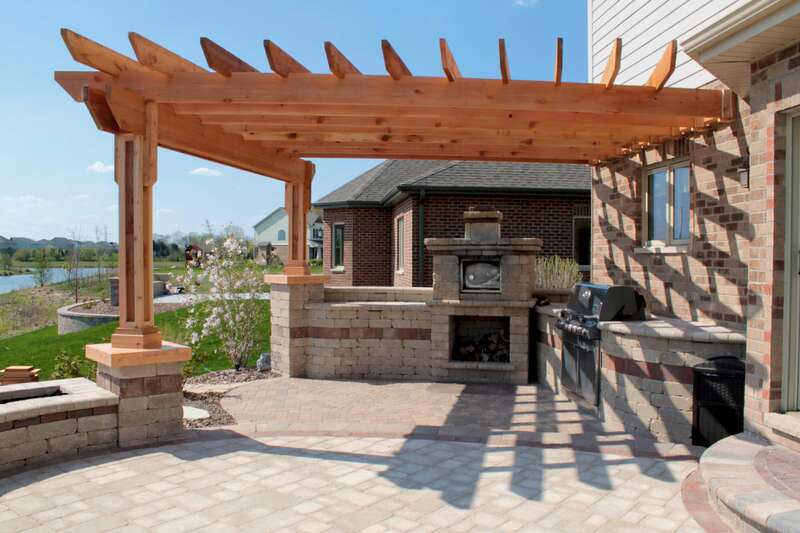 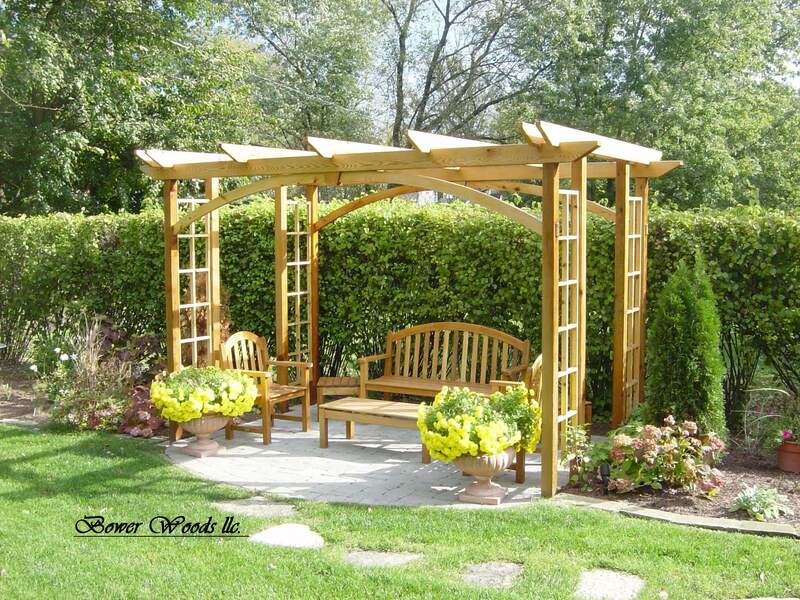 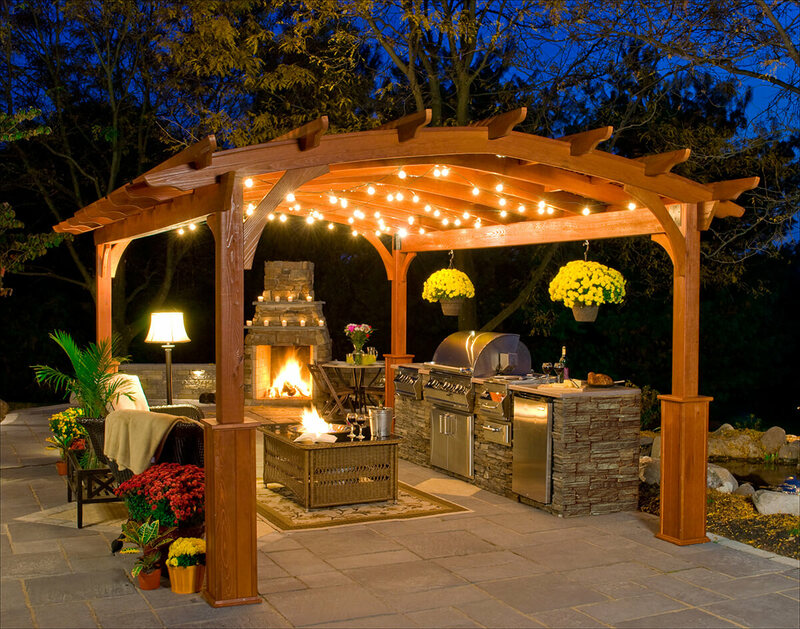 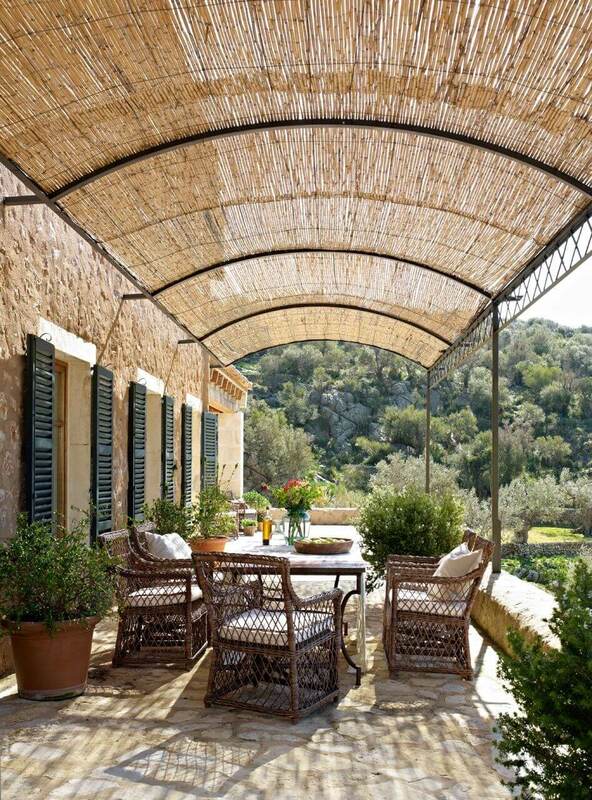 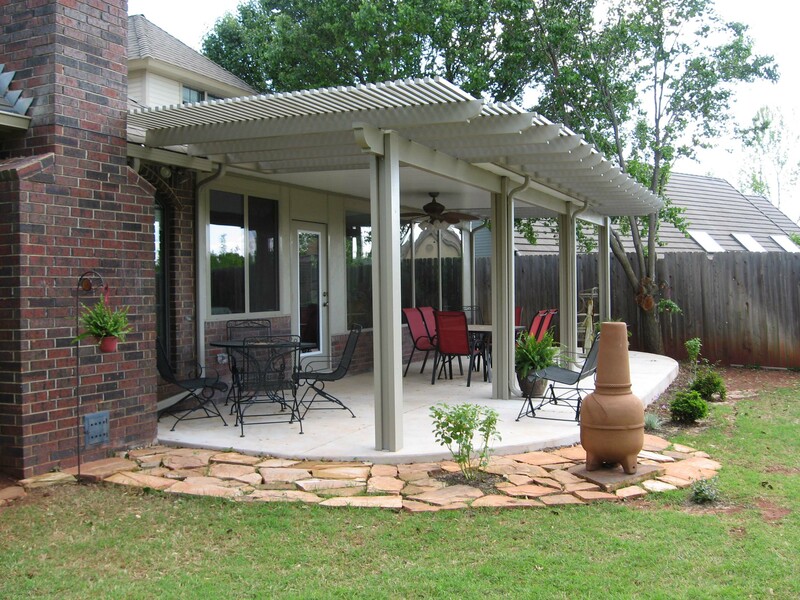 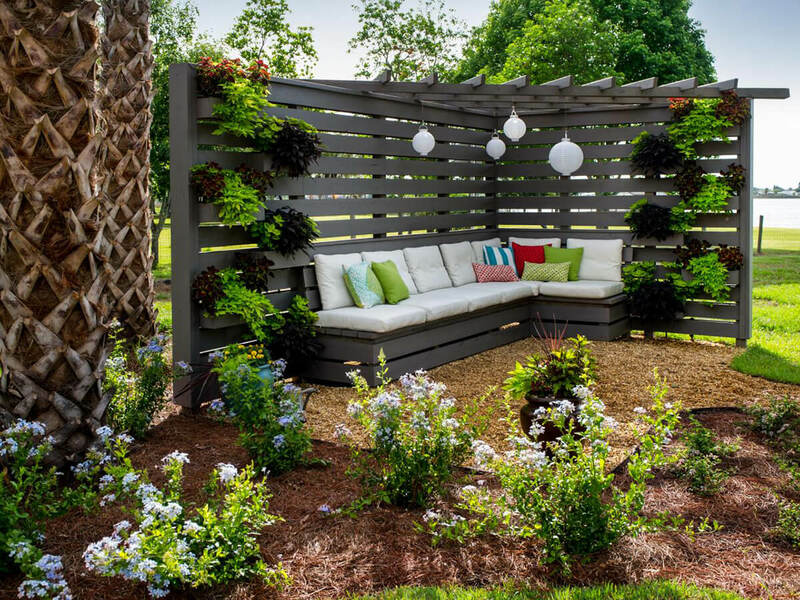 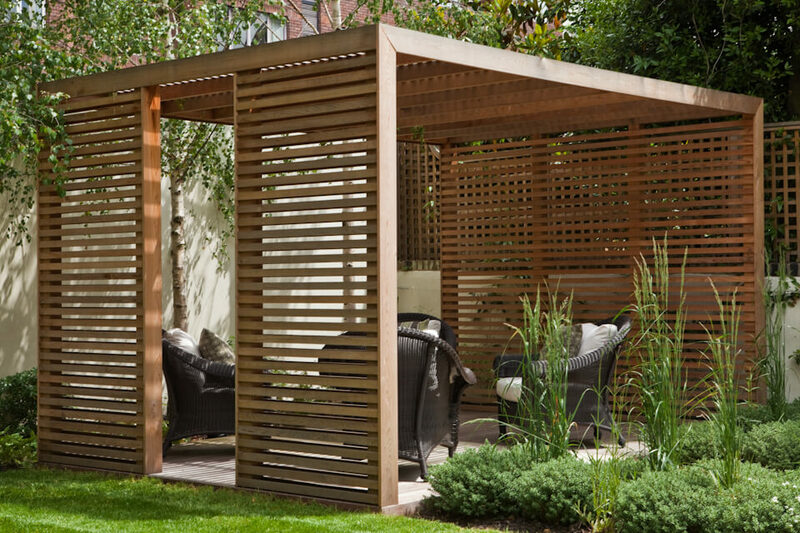 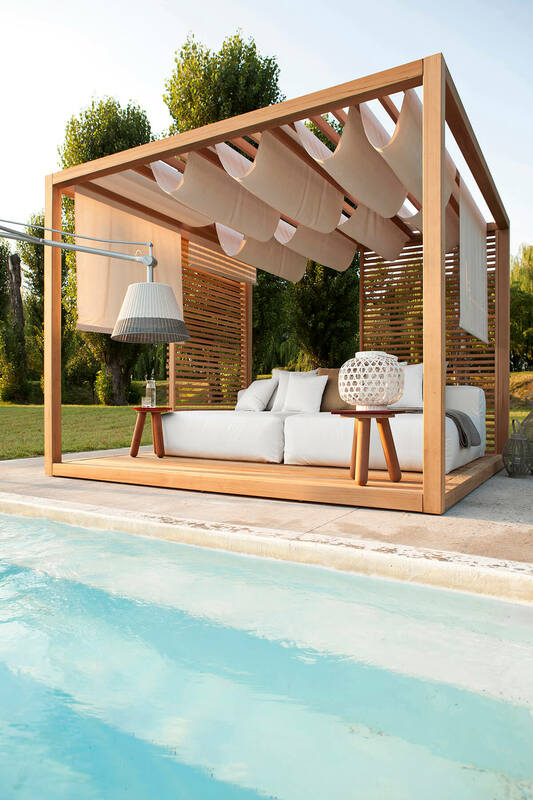 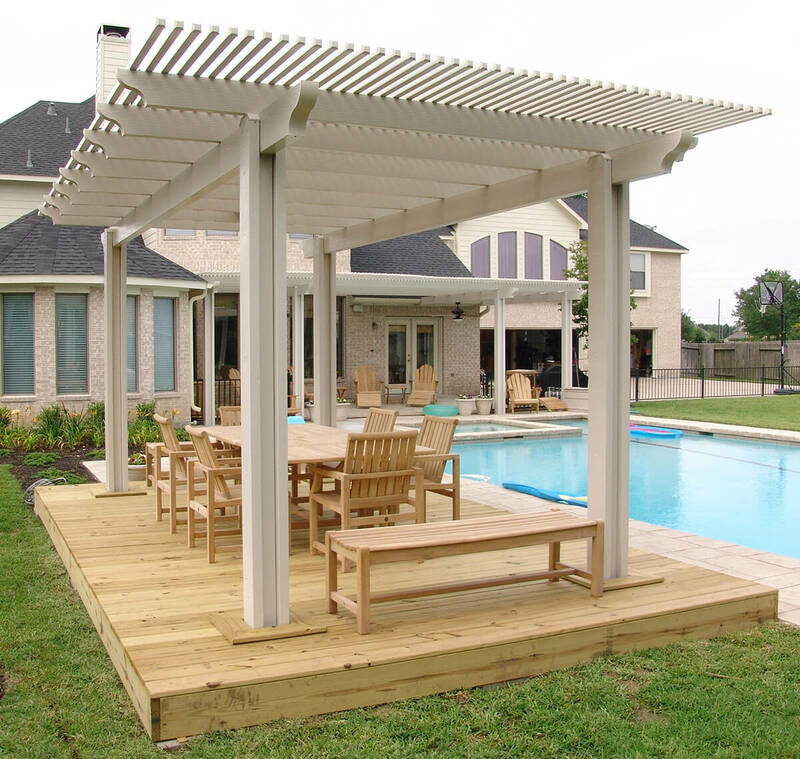 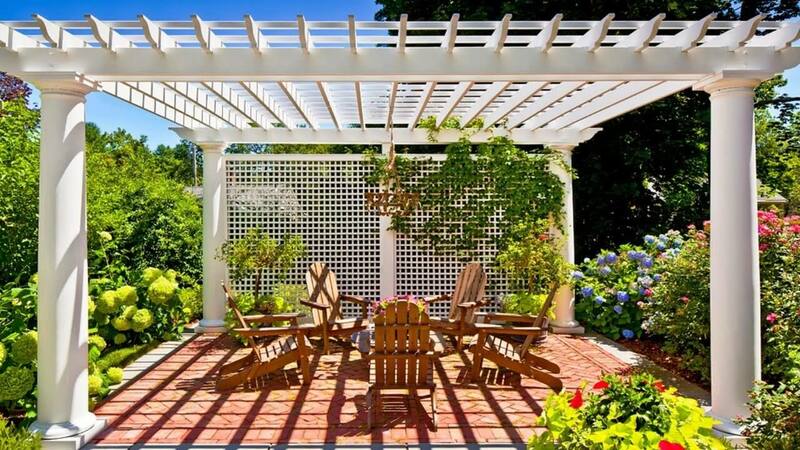 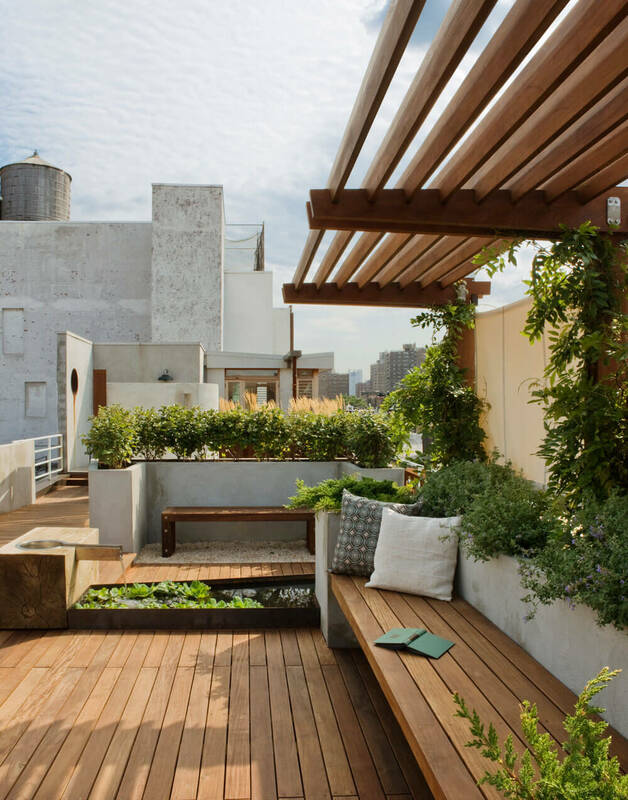 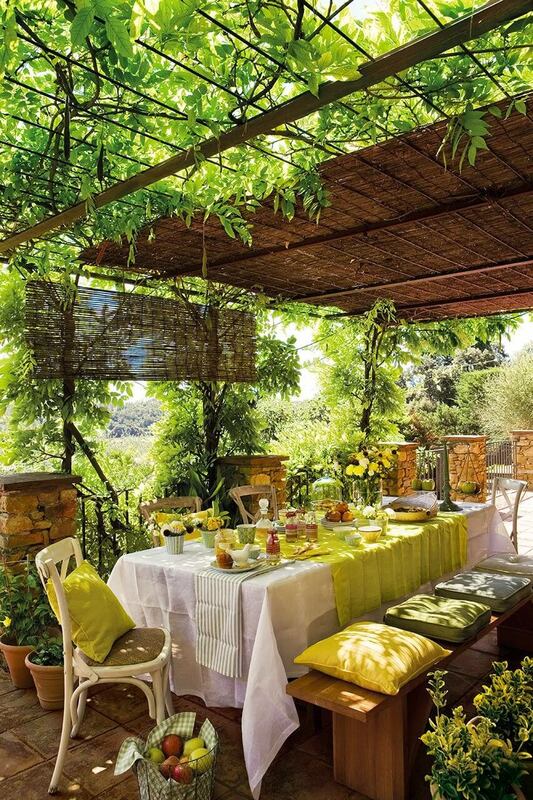 From gorgeous designs to personalizing touches, check out these distinctive shade structures and get ideas for decorating your garden space.